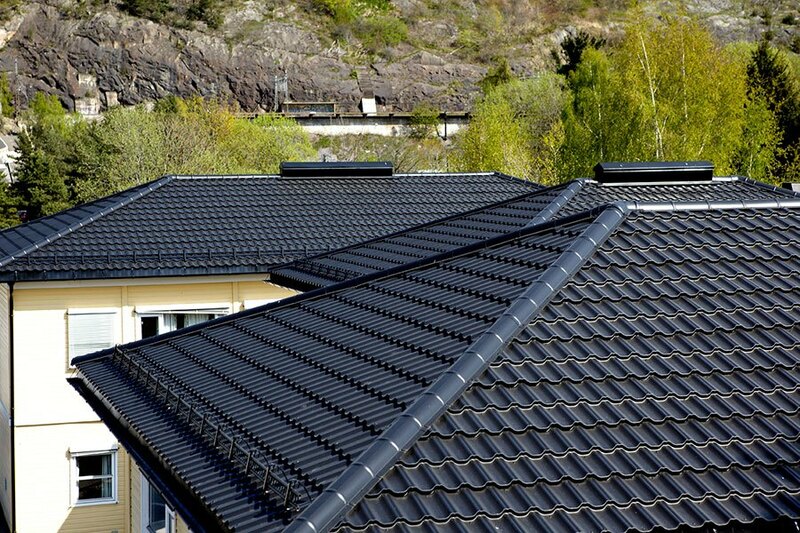 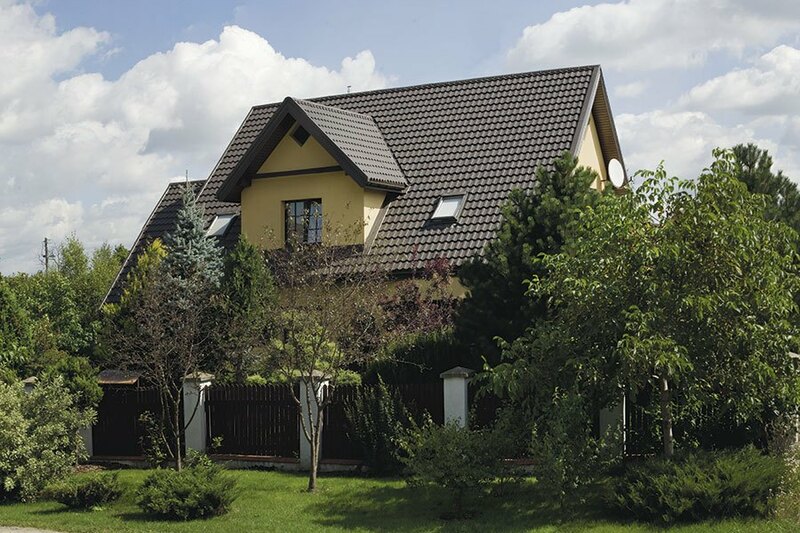 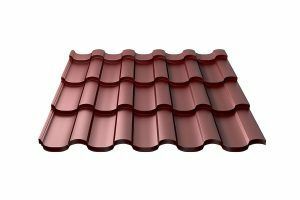 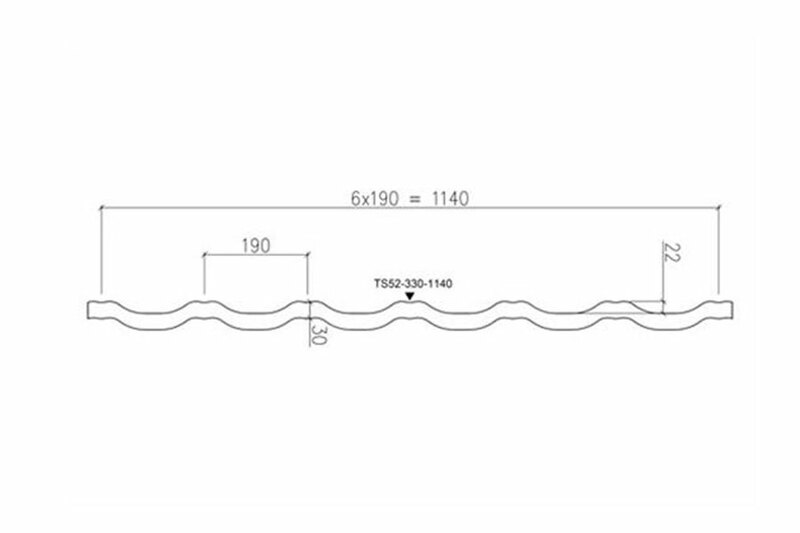 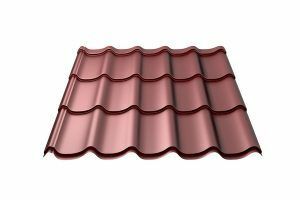 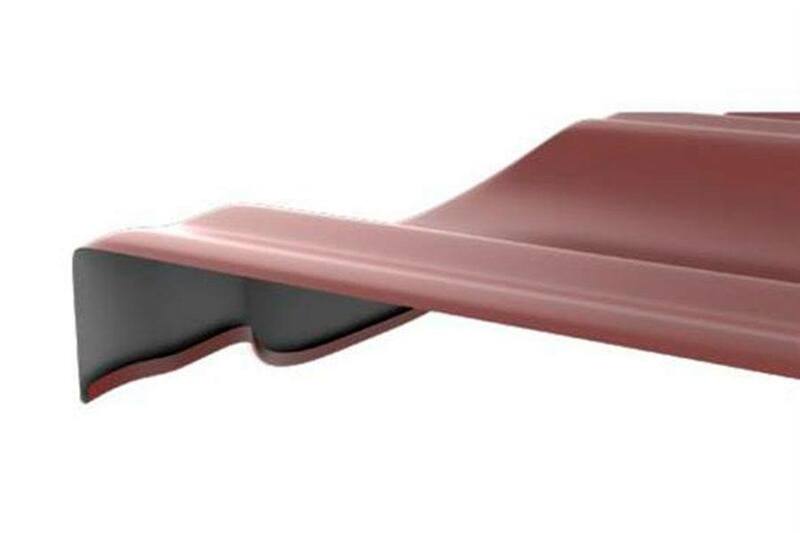 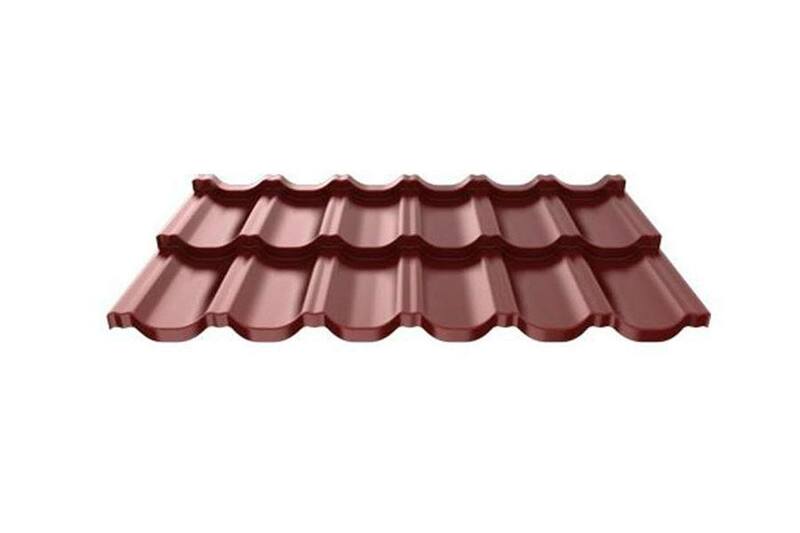 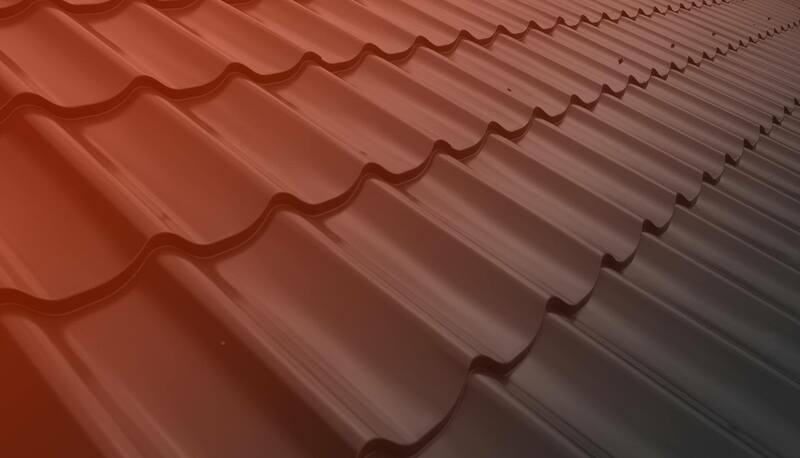 Finnera is a modular steel sheet roof tile. 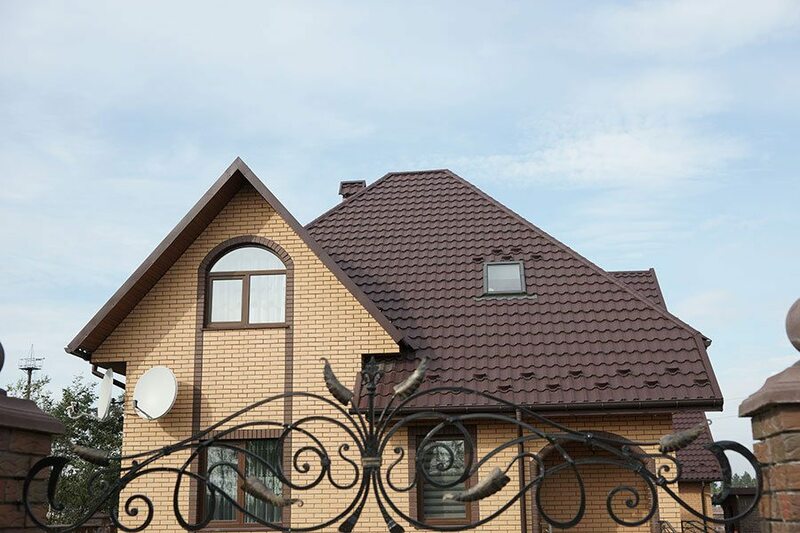 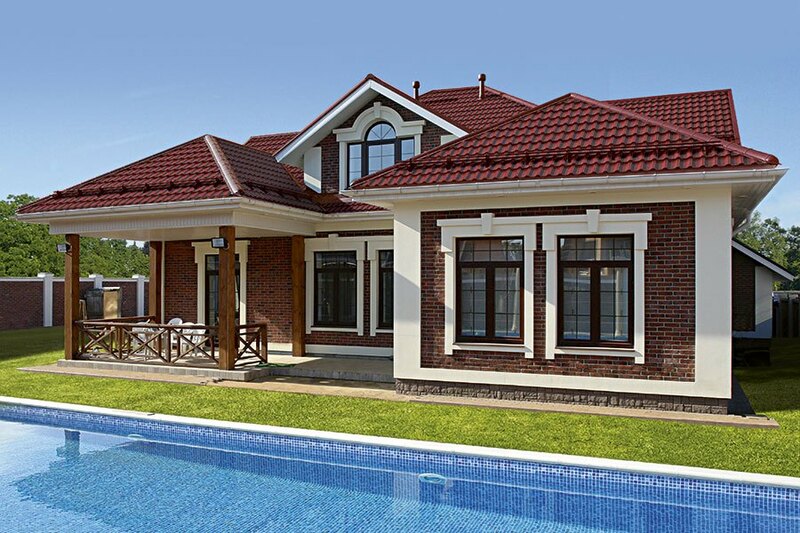 Its innovative design makes your steel roof look beautiful, extremely durable and practical. 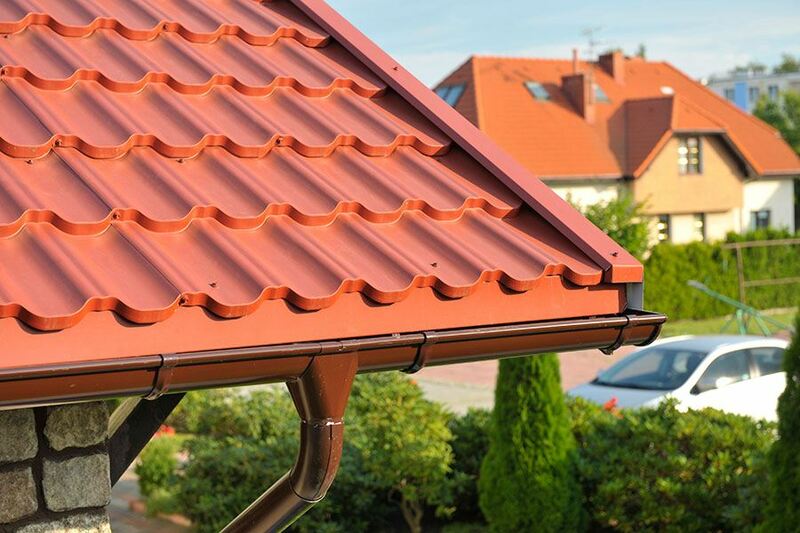 The revolutionary technology of front-edge bending provides maximum resistance to weather and allows a seamless roof finish. 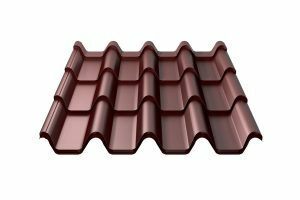 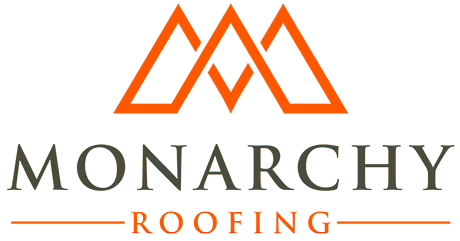 The convenient modular sheet format greatly simplifies the installation of the roof and ensures the absence of unjustified waste with a complex roof configuration.